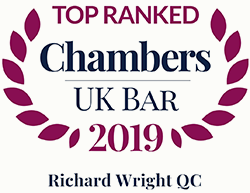 Ranked in Tier 1 (The Legal 500, 2019) and Band One silk for Crime (Chambers and Partners, 2019). In addition to his portfolio of legally aided cases, Richard regularly acts for companies and individuals on a private-fee basis in both criminal and regulatory cases (particularly environmental, health & safety and food-hygiene breaches). 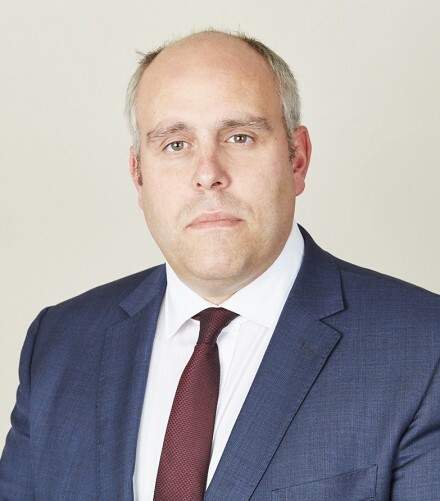 As the only QC in England and Wales currently sitting as a deputy district judge (magistrates’ courts), Richard is often retained to act on a private basis in driving cases, of which he has acquired an extensive and specialist knowledge. Richard is renowned for his dedication to his clients, his meticulous approach to case preparation, his keen intellect, and his effective, punchy advocacy.